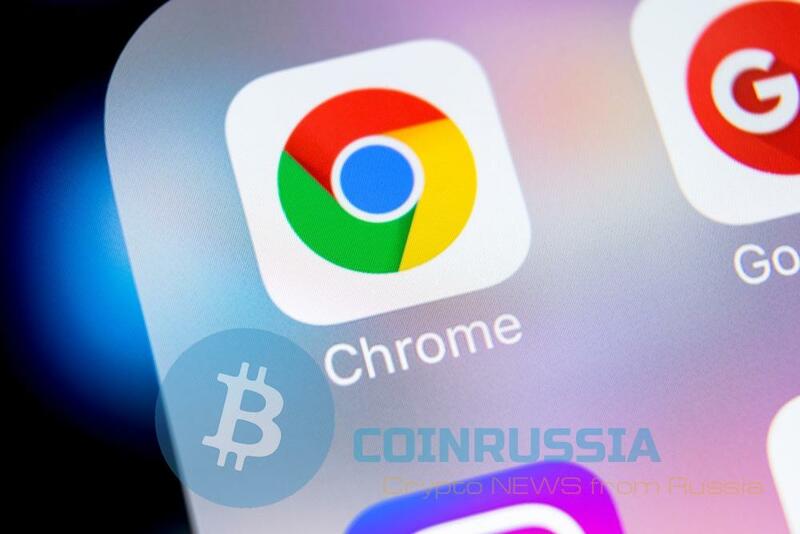 Google will start to remove Chrome browser extension designed for mining cryptocurrency in July of this year. The company said on Monday. Other plugins related to bloccano, are still allowed. Recall that before Google approved Chrome extensions for mining, if they openly inform users about the assignment, however, this policy proved ineffective. The discussion that ensued on the forum Chromium Projects, suggests that the developers were concerned about the problem of extensions for mining since the autumn of last year. As Wired reports, Google has decided to impose a ban on such extensions, because most of them violated the rules prohibit the adding of additional functionality. “The key to maintaining a healthy ecosystem of extensions lies in maintaining openness and flexibility of the platform. This allows our developers to create creative and innovative add-ons for users of the Chrome browser. That’s why we decided to postpone the introduction of the ban on the extension for mining, until it became clear that the vast majority of these extensions do not meet our policies single purpose or are malicious,” said Manager extension Google James Wagner (James Wagner). It is noteworthy that the ban on plugins for mining adopted shortly after Google announced its plans to ban advertising associated with cryptocurrencies. Note that in the last months of underground mining cryptocurrency is becoming more widespread problem, which affects not only individual users but also large companies. For example, last month, from hacker attacks suffered cloud infrastructure of electric car manufacturer Tesla. Similar attacks have targeted and Google itself. So, in January, the company TrendMicro, specializing in cyber security, found that the crooks used ads in YouTube for mining Monero.